Baptist Health has been a key player in the healthcare system of Paducah for many years. This past year has been a season of major growth for them and we were honored to help them tell their story. As our community continues to grow, so does the need for healthcare in our region. 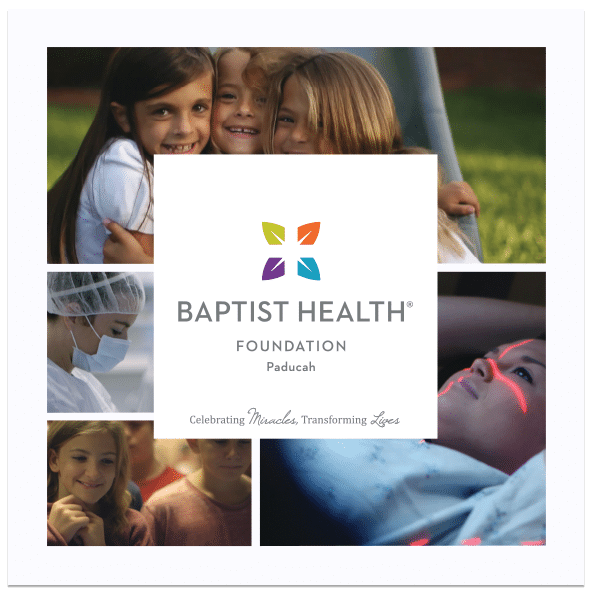 Because of this need, Baptist Health Foundation launched a comprehensive capital campaign to raise $10 million to help expand it’s ability to serve our region. 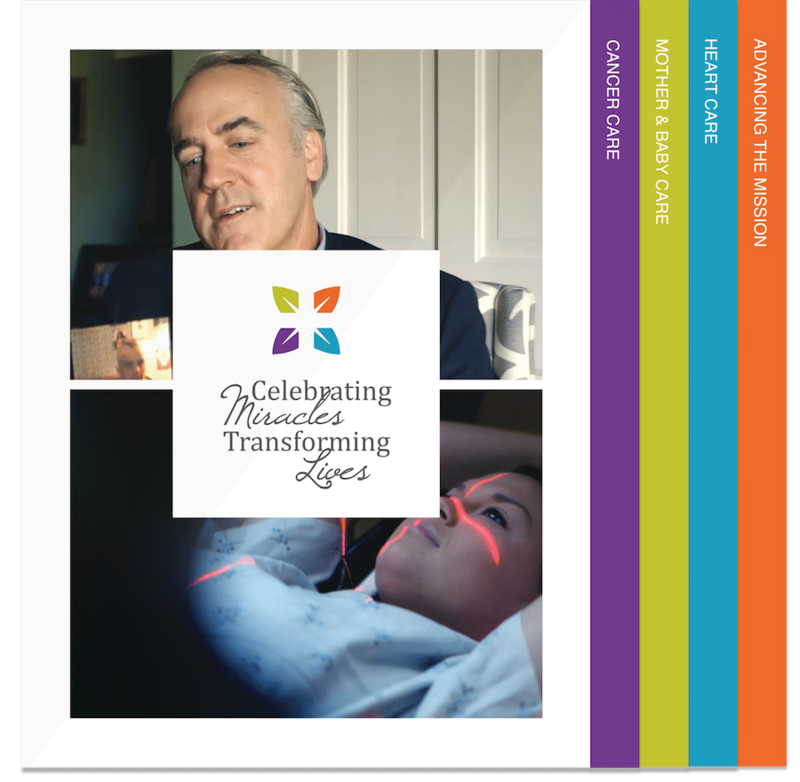 The four areas included a focus on Mother Baby Care, Cancer Care, Heart Care and Advancing the Mission. We were tasked with helping design and build the communication plan for their team. Our approach was first telling the story of how Baptist Health has built by listening and responding to the needs of our community. It’s rich history of expanding as the need of areas did made for a powerfully, authentic preface. 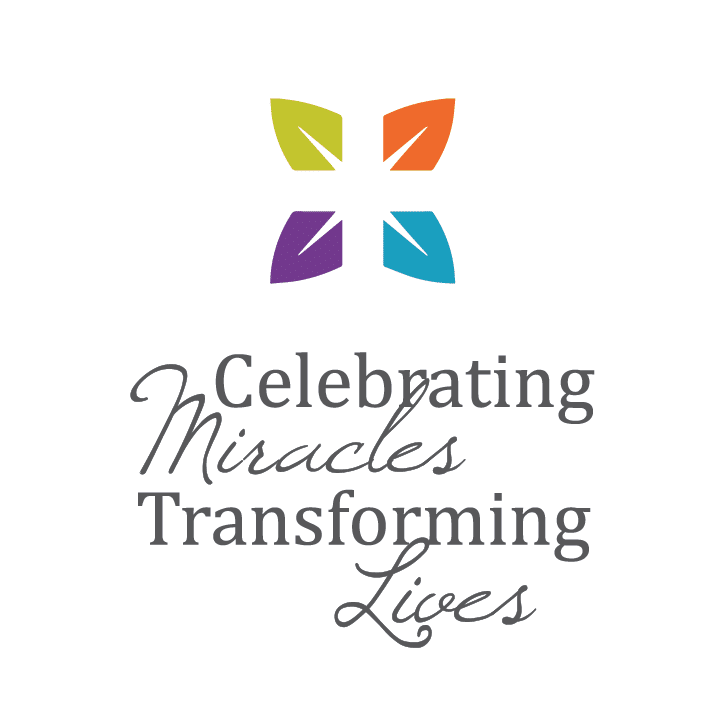 Once this foundation was laid we began focusing on the individual lives and that would be changed through these new and improved facilities and programs. The narratives of were full of emotion and captured the heart of this project. The campaign was driven by Lora Croley and Roy Lowdenback who utilized print design and film to help tell these stories with consistency and clarity. We produced a film to capture the full scope of the stories and then other segments of the indivdual stories were pulled from that film for pushing through social media and other channels of communication. A folder was also designed to mirror the stories of the film and leave donors with something tangible. As Dr. Chris Hudson shares the story of his brother’s battle with cancer and the reason why he has supported this mission, it is very clear that this campaign has a much higher calling than adding square footage. A mother giving birth to twins at 23 weeks and is separated from her family because of their not being a NICU in our region it is clear this is about giving people the care they need. The films produced were highly effective in both the private and public phase of the campaign of communicating this need to the donors and supporters of this campaign. Baptist Health Paducah will soon have the area’s only Regional Cancer Care Center. It has been designed to bring all cancer services together with the convenience and comfort of patients and their families in mind. Their newly expanded Neonatal Intensive Care Unit allows more families to receive services close to home and they plan to keep the Labor and Delivery Room and Postapartum suites rennovated for the 1,400 new babies each year. Baptist Health Paducah has put their hearts into caring for yours since bringing open-heart surgery to the region in 1985. This campaign will ensure their first-class cardiac services represent the latest technology and treatment options available. Their mission of improving health and vision of transforming health is driven by their work outside the walls of the campus and begins with youth, including school fitness programs and school clinics.